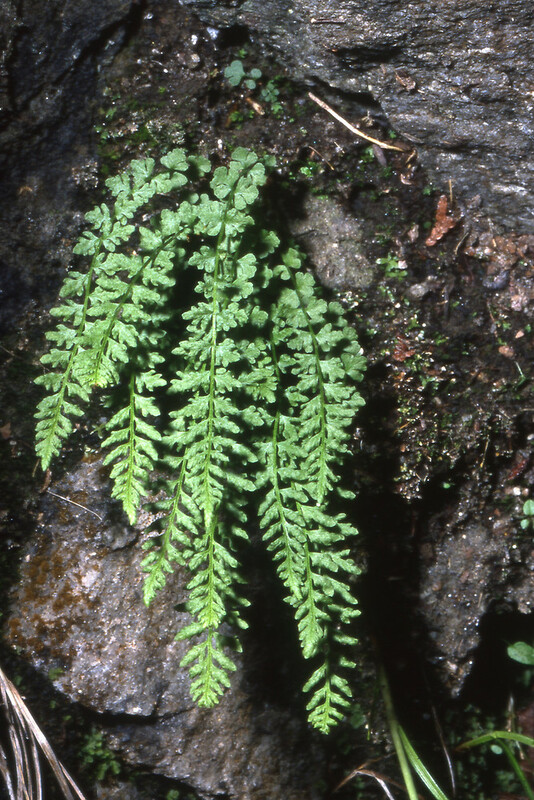 Northern cliff fern is a rare fern from high-pH cliffs in Maine and Vermont. 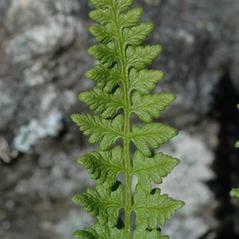 Petioles are red-brown to purple near the base, which helps to separate some individuals from the closely-related smooth cliff fern (Woodsia glabella) with green or yellow-brown petiole bases. 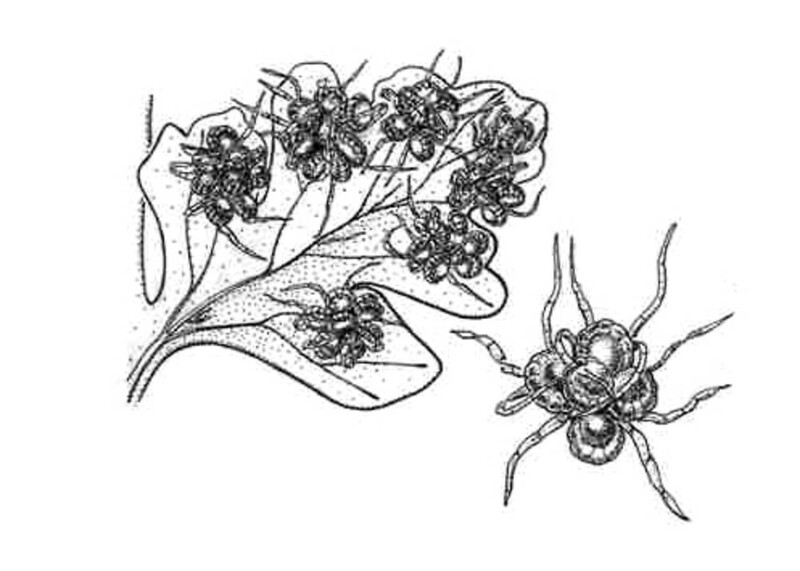 leaflets with scales on the abaxial surface, the larger leaflets with 4–7 pairs of leafules, and indusium composed of many filaments (vs. W. alpina, with leaflets glabrous or nearly so on the abaxial surface, though scales may be present on the rachis and costae, the larger leaflets with 2 or 3 pairs of leafules, and indusium composed of few filaments). 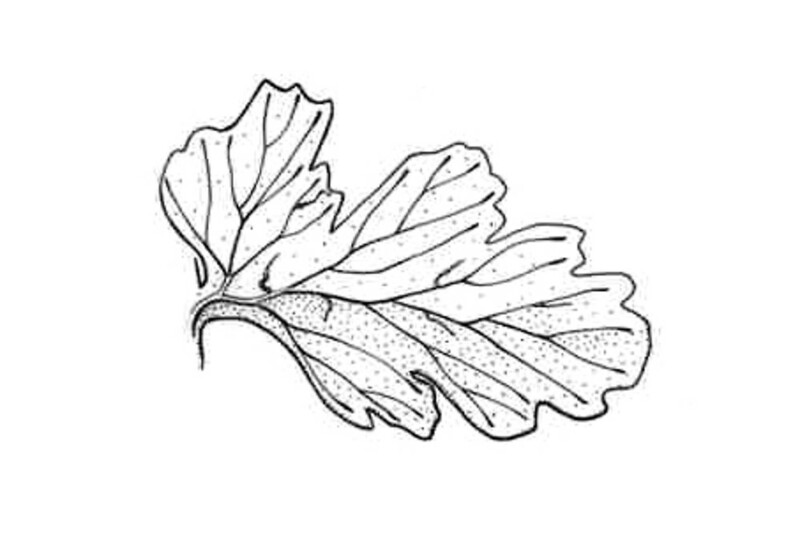 leaves without scales, basal leaflets flabellate, leaf blades 1–1.2 cm wide, and petioles green to light brown (vs. W. alpina, with plants with hairs, scales, and/or stalked glands, basal leaflets narrow-ovate to triangular, leaf blades 0.5-2.5 cm wide, and petioles brown to dark brown). 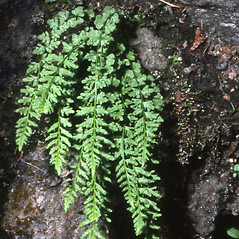 northern cliff fern. Acrostichum alpinum Bolton; Woodsia alpina (Bolton) S.F. Gray var. 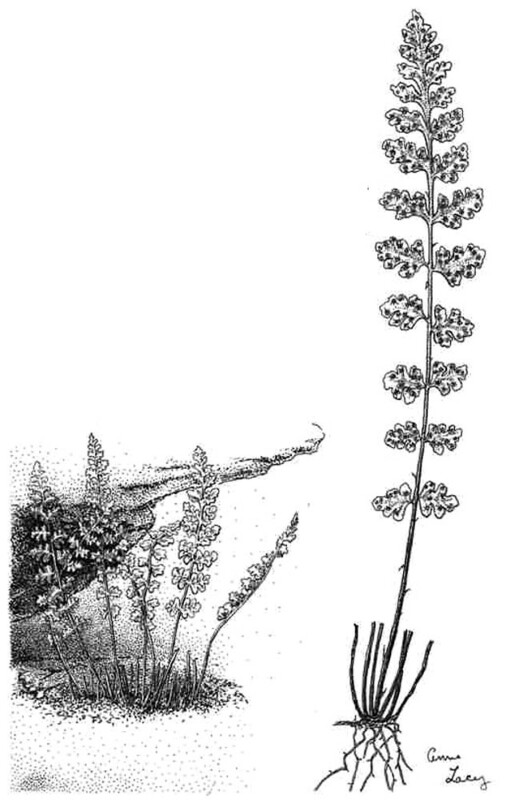 bellii Lawson; W. glabella R. Br. ex Richards. var. bellii (Lawson) Lawson • ME, VT; also reported from NH by Windham (1993b), but specimens are unknown. High-pH rock of cliffs. 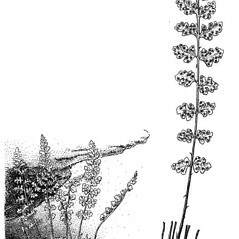 An allotetraploid derived from Woodsia glabella and W. ilvensis. 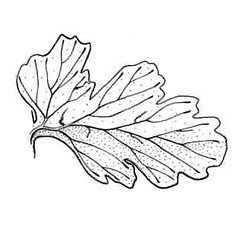 Forms of this species with relatively few scales and hairs are sometimes confused with W. glabella. They can be separated by their petioles that are red-brown to purple near the base (vs. green or yellow-brown throughout in W. glabella). 1×3. Woodsia alpina × Woodsia ilvensis → Woodsia ×‌gracilis (Lawson) Butters is a rare, abortive-spored hybrid. 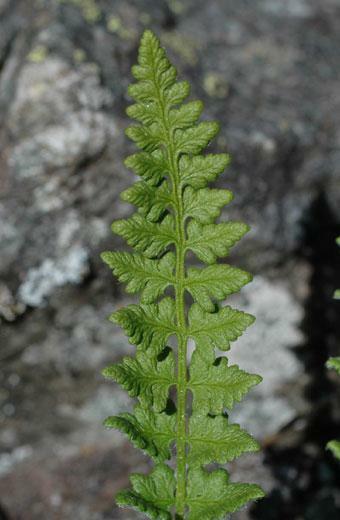 Compared with W. alpina, this hybrid fern tends to be larger, with more hairs and scales, and with leaflets more divided and with more pairs of leafules (often more than 3). 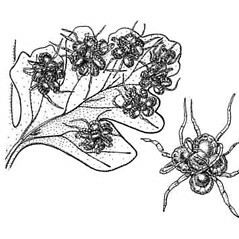 Compared with W. ilvensis, this nothospecies tends to be smaller, with fewer hairs and scales, and with leaflets less divided.